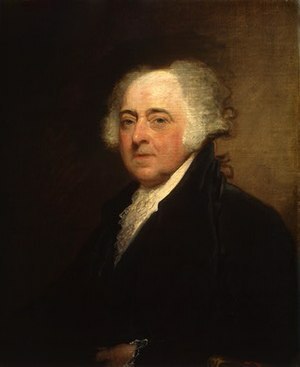 John Adams: “Where do we find a precept in the Bible for Creeds, Confessions, Doctrines and Oaths, and whole carloads of other trumpery that we find religion encumbered with in these days?” Just six years after the First Amendment became an official part of the Constitution, the U.S. Senate read (in the English language) and ratified a treaty with Tripoli which included in Article 11 the following assertion: “The government of the United States of America is not in any sense founded on the Christian Religion” (John Adams, 1797, Hunter Miller, ed., Treaties and other International Acts, 2:365). via Thomas Jefferson. This entry was posted in American History, Politics and Government and tagged Christian Nation, Deism Thomas Jefferson's Bible, Dogma, James Madison, Religious conflicts in America, Treaty of Tripoli, US not a Christian Nation.